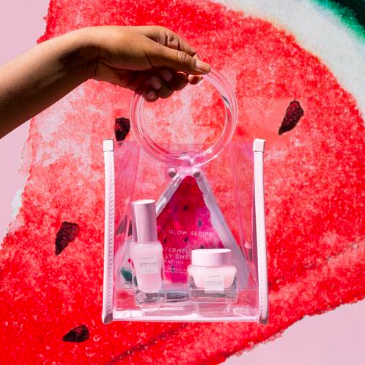 The watermelon gang's all here. 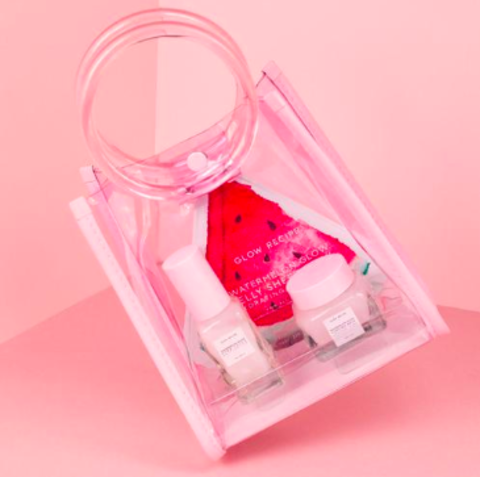 Get all of our best-selling, watermelon products all in one luxe pink Jelly Tote. Infuse your skin with amino-rich watermelon extract and moisturizing hyaluronic acid so you can glow all day every day.